It’s safe to say that most of us want a fuller pout. But if you don’t want to go for a medical treatment that involves needles, there are plenty of topical solutions that work, too. That’s where lip-plumping glosses come in! The question is: Do they actually work? TODAY Style asked the experts to break it down. 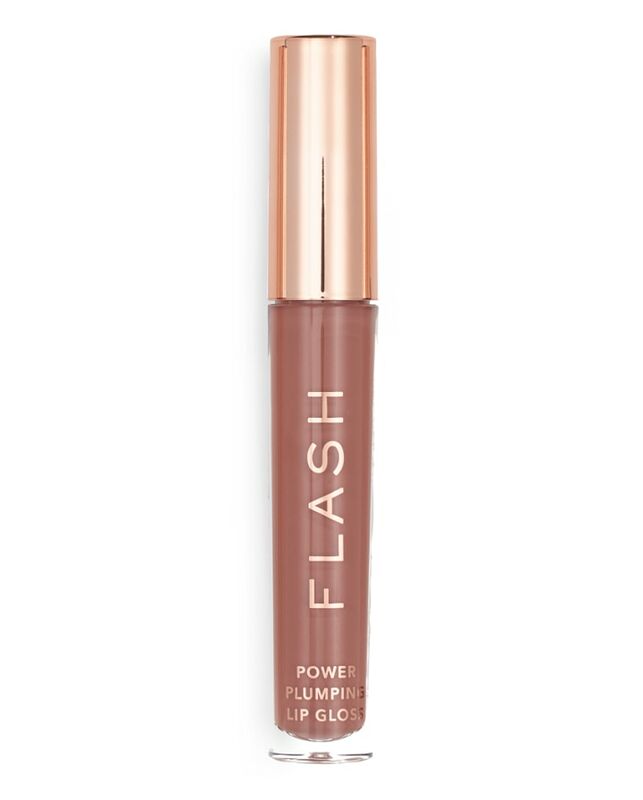 How do lip plumping glosses work? “Topical lip plumpers work by holding onto moisture in the skin surface, which results in a localized swelling effect. This gives the lips a fuller and smoother appearance,” plastic surgeon Dr. David Shafer, M.D. told TODAY Style. He says a good topical lip-plumping product is one that gives a consistent result without it looking like your lips are swollen or irritated. It should be easy to apply and not require reapplication multiple times a day. As far as ingredients go, there are certain words to look for. “Some of the best ingredients are hyaluronic acid — which is a moisture molecule already in the skin — menthol, wintergreen, ginger and capsaicin, (the chemical from chili peppers that) can cause a localized swelling. Caffeine can help cause a smoothing effect from increased blood flow and peptides can induce collagen production, which builds the structure of the lips,” he said. As for lip-plumping ingredients to avoid, Shafer says to stay away anything that irritates or swells the lips or gives lips a too greasy or waxy appearance. “If you have a history of allergy to any skin products, I would also recommend not using them on your lips,” he said. “Many of the ingredients purposefully cause a localized irritation (capsaicin), which increases blood flow and localized swelling resulting in plumper appearance.” He says a good rule of thumb is that if you develop any sort of sensitivity or exaggerated reaction to a particular product, look at its ingredients and avoid anything similar in the future. If you’re looking for topical products to give you a temporary full pout, we’ve rounded up six of the best lip pumpers on the market. This fan-favorite gloss just got a very cool update. 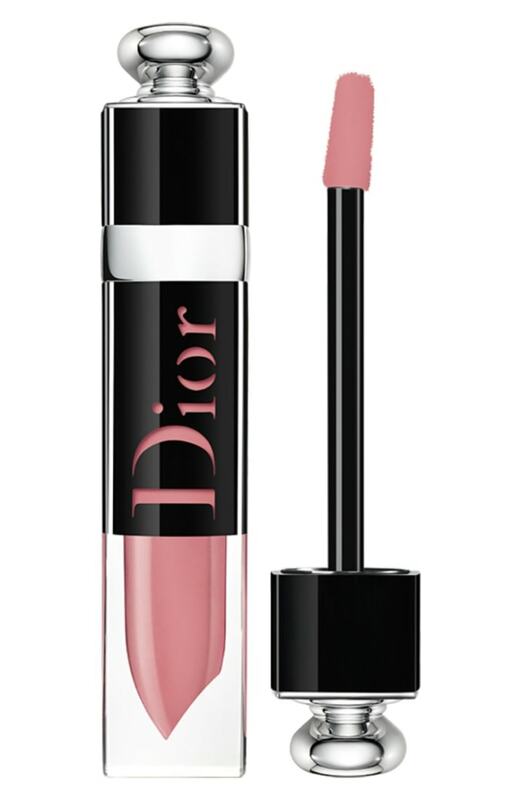 The lip-plumper version of Dior Addict Lacquer uses hibiscus extract for a volumizing effect and is packed with hyaluronic acid for an intense hydration that nearly lasts all day. This plumper gives you long-term volume. Use it twice a day and after about a month, you’ll notice that your lips not only look a little bigger, but it will be smoother and firmer as well. It does have a stronger tingling sensation than most, but don’t be alarmed: It just means it’s working. Essentially, this is a serum for your lips. It’s made with vitamin E, Maxi-Lip (that stimulates collagen) and dehydrated marine sponge to create more volume and use the body’s own moisture for long-lasting effects. 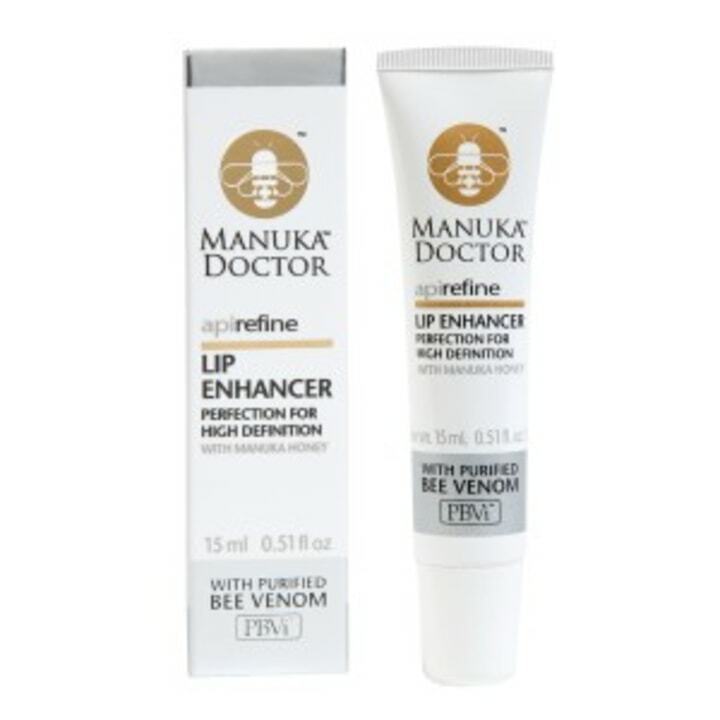 Its main ingredients — manuka honey and purified bee venom — assists collagen formation in the lips to create a fuller look. You’ll notice a difference after just five minutes. 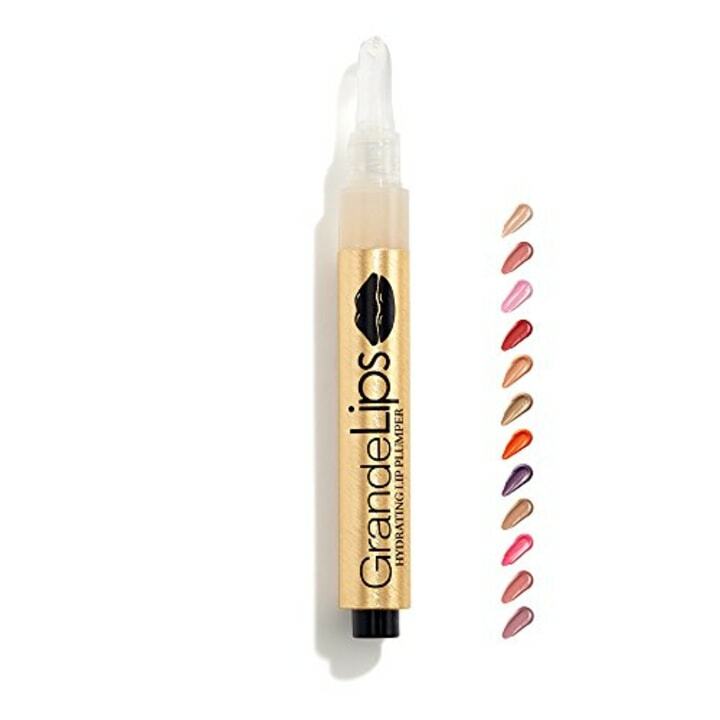 Also available in their original lip plumping gloss for $20 on Amazon. Some days you want a little extra volume and other days you want a full-on pucker pout. With this gloss, there's no need to switch to different products. The gloss lets you control the level of plumpness by going to three different levels: low, medium and high. It's great by itself or under your favorite lip product. 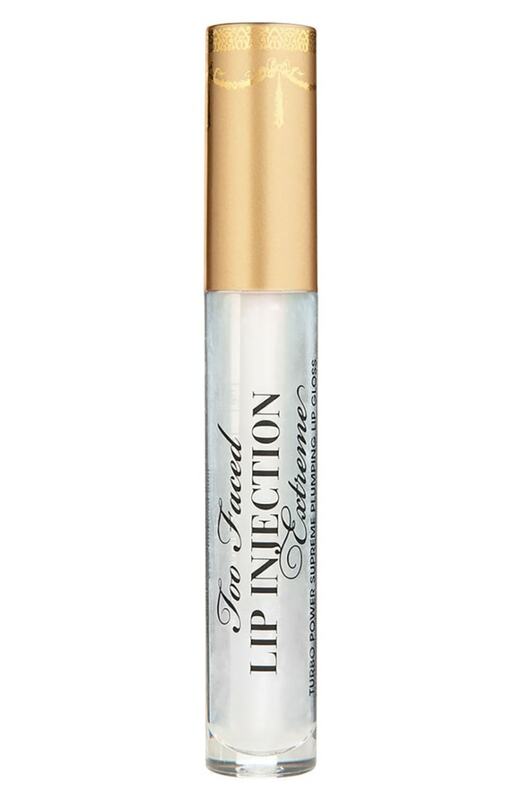 Using ingredients such as mint melange tea and peptides, this gloss plumps lips with a cooling tingle that’s not too overpowering. It’s also made with vitamin E and magnolia oil so that it keeps lips nourished and hydrated. The best part is, it comes in a range of the beautiful sheer nudes.